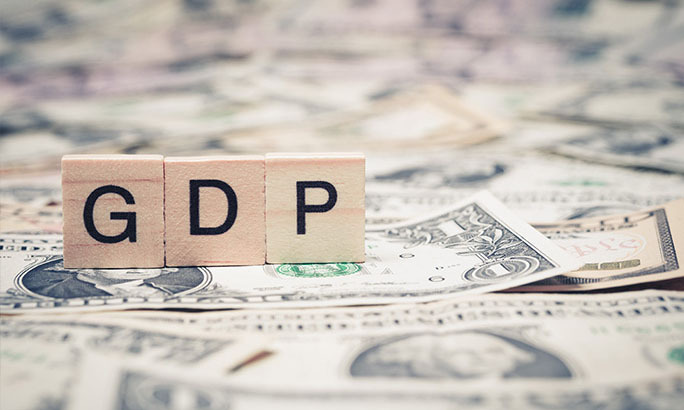 Towards the end of the week we will see a raft of US economic data which could further strengthen the Dollar against Sterling if come out positively. Sterling failed to make the most of the slow down in US retail sales yesterday, still remaining in the low 1.35s. 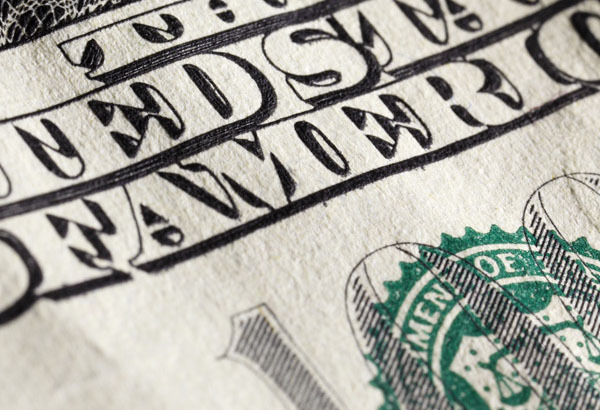 This Dollar report discusses the reasons behind this and the potential impact of further economic data from the US towards the end of the week. The table below shows the difference in US Dollars you could have achieved when buying £200,000.00 during the high and low points of the past 4 weeks. 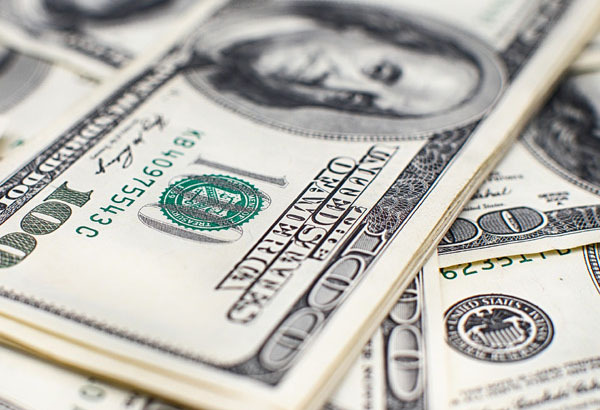 It has been an interesting start to the week for Cable exchange rates as despite a considerable slowdown in US retail sales, sterling did very little to shake the Greenback’s dominance, with the Pound still anchored in the low 1.35s. With the markets originally forecasting overall US retail sales to jump by 0.4%, the release barely grew by 0.3% throughout April which may well have promoted a share of investors to question their positions. Retail sales are invariably heavily watched by the markets given how useful they are to gauge inflationary pressures which ultimately are the Federal Reserve’s main focus. In normal circumstances, this slowdown in growth could have brought a significant amount of pressure on the greenback as a slowdown in sales would suggest a drop off in inflation which in turn could dampen the Federal Reserve’s aggressive monetary policy stance. Worryingly however, despite the drop off in data and some surprisingly healthy releases UK-side, sterling failed to capitalize on the dollar’s potential demise which just goes to show how fragile the pound’s value is at present. With this in mind, those holding out for a rebound in sterling’s value short term might want to consider their options. 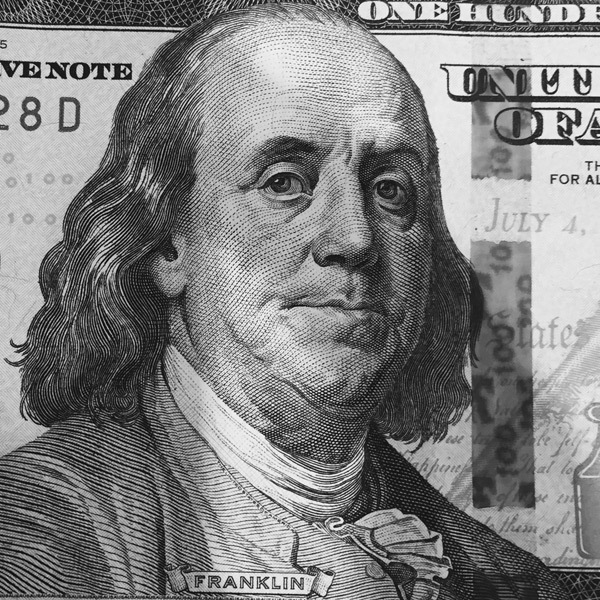 In fact, there may well be plenty of opportunities for the greenback to sink Cable exchange rates further. The markets often use the housing sector as a means to track domestic investment and future growth levels, so this afternoon’s Building permits release should provide some volatility. Given this release has remained on an upwards curve since mid-2016, it seems very likely this will send the dollar higher. I expect this to be further compounded by the Jobless claims data due out early tomorrow afternoon. Last week saw the number of new applications for unemployment benefits in the US hit near 48-year lows. I believe this will be reflected in tomorrow’s release leaving the dollar more expensive as the week comes to a close. I imagine the markets will naturally have a tendency to favor the dollar anyway given North Korea tensions look set to intensify again, those looking to buy dollars may want to consider their options before this story escalates further.